INDIANAPOLIS -- What's the best way to celebrate fall in Indiana? 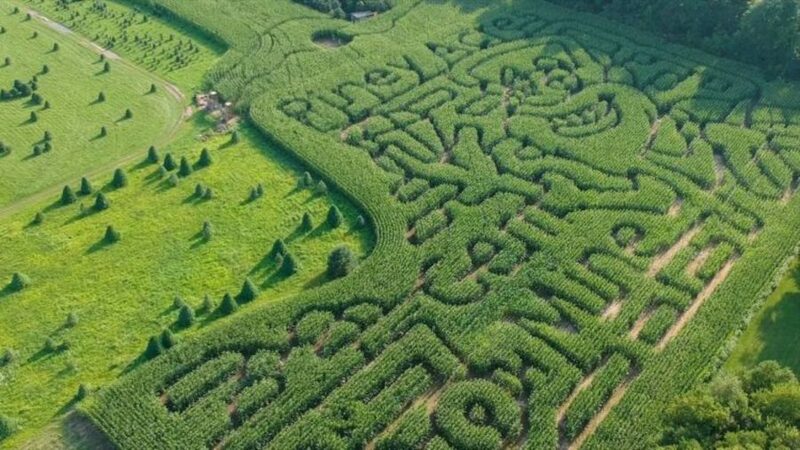 The answer is different for everyone, of course, but one of our favorite pastimes is visiting some of central Indiana's awesome corn mazes. We've picked out five of the best ones this year to add to your list - check them out below! 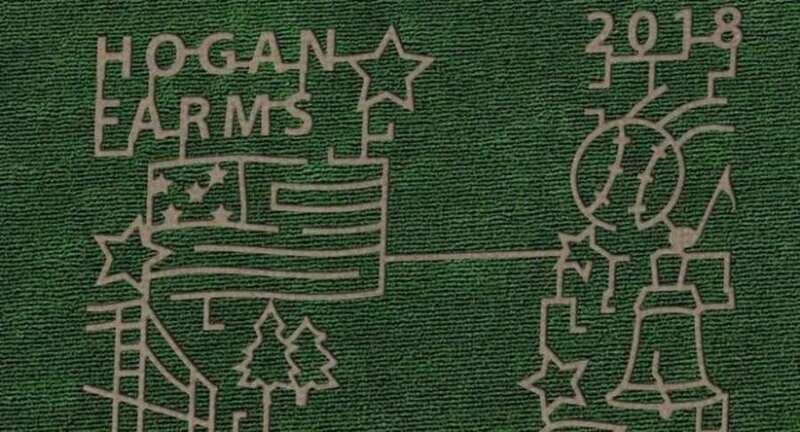 Exploration Acres ' 20-acre "Stranger Things" corn maze features 10 miles of paths and four mazes to keep you busy. Watch the video tour below to see just how much fun you can have. 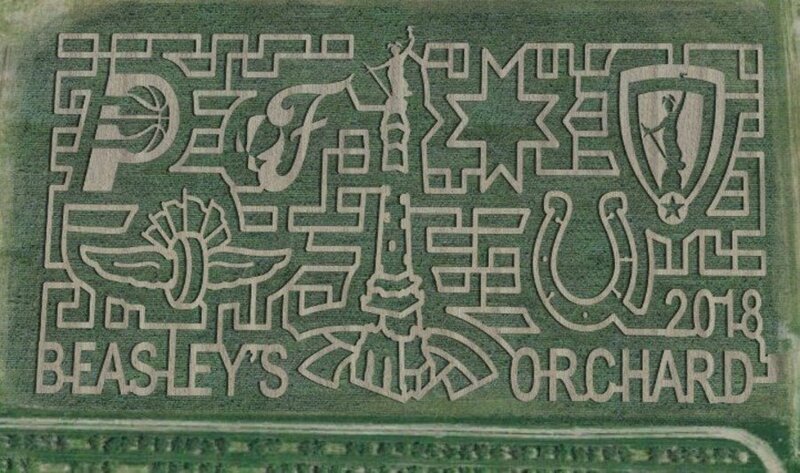 This year's maze at Beasley’s Orchard is called "Circle City Sports" and features 8 acres of twists and turns to honor the major sports teams in the Indianapolis area. The corn maze at Piney Acres Farm is 8 acres of fun celebrating the Piney Acres Gem mine. Or you can drive over to Hogan Farms in Brownsburg where they're celebrating the good old U-S of A! And of course, Conor Prairie 's annual corn maze is something you won't want to skip - this year's theme is Headless Horseman. They even offer a "haunted maze" during Headless Horseman hours!